hd00:10TEL AVIV, ISRAEL- September 29,2018: Outdoor cafe under the tree, Tel Aviv, Israel. hd00:20KYOTO, JAPAN - MARCH 26: Torii gates and buildings of the Shikiji Jinja Temple in Kyoto, Japan on March 26, 2014. 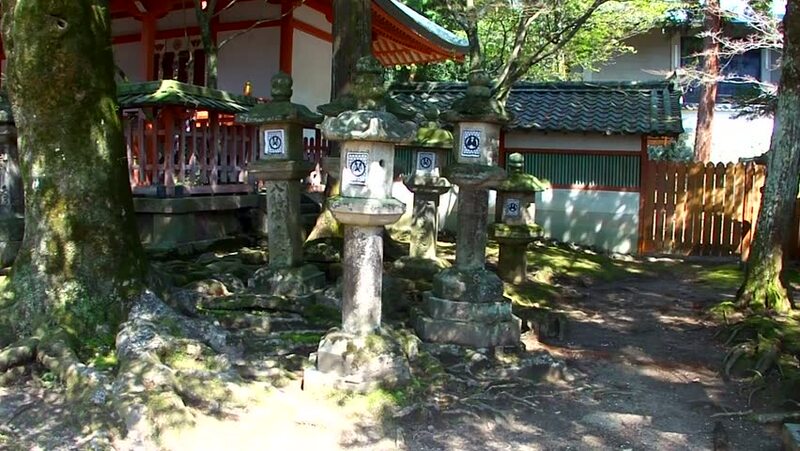 There are 1,600 Buddhist temples scattered throughout the prefecture of Kyoto.